We have chosen the Metro and Oberon collections for our showroom so you can experience the comfort and see what sets Outdoor by Design apart from other brands. Outdoor by Design offers 13 beautiful collections many of which are available in deep seating and dining along with cushion, sling and comfort sling options. Special orders are available for all collections and you may customize your look with a variety of fabrics from Sunbrella. Special orders typically ship within 3 weeks. 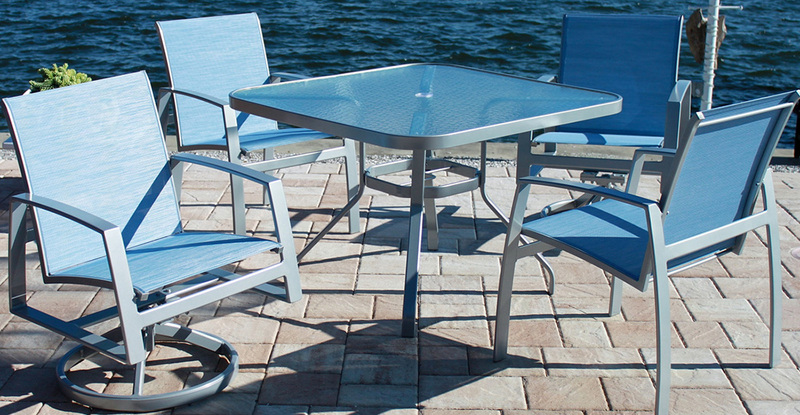 Outdoor by Design offers a beautiful selection of patio furniture frame finishes. The powder-coat finish is strong, durable and covered by a 5 year warranty against fading and blistering. 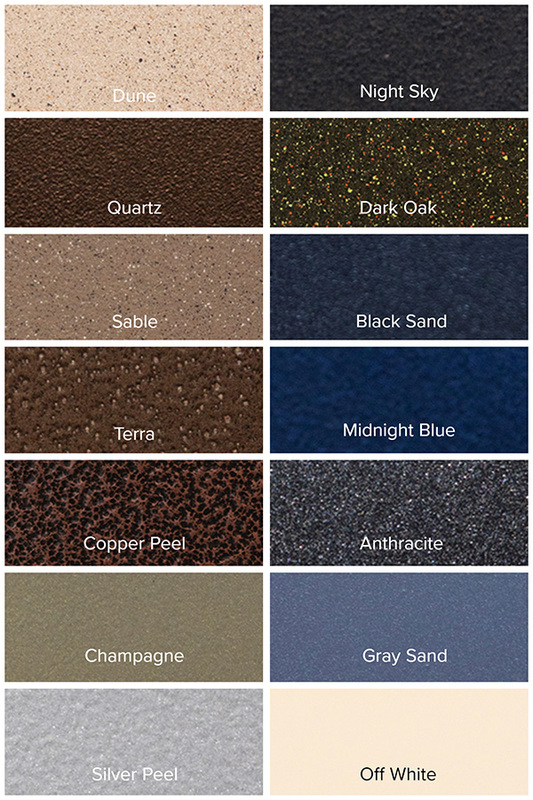 Over 100 Sunbrella and Outdura outdoor performance fabrics are available! 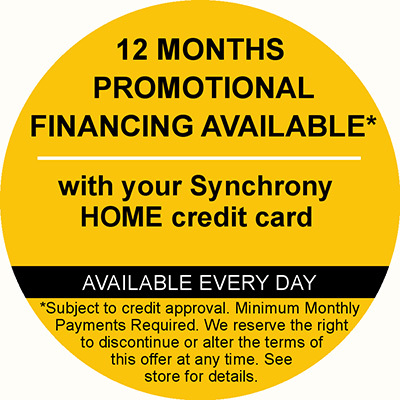 Call or visit our showroom to see the frame finishes and fabric selections.